On Monday, February 9th approval for The Rocks District of Milton-Freewater appellation will be published in the Federal Register. The Rocks District will be the first sub-appellation of the Walla Walla Valley. The region, which is wholly located on the Oregon side of the valley, will be Oregon's 18th federally approved wine growing region. 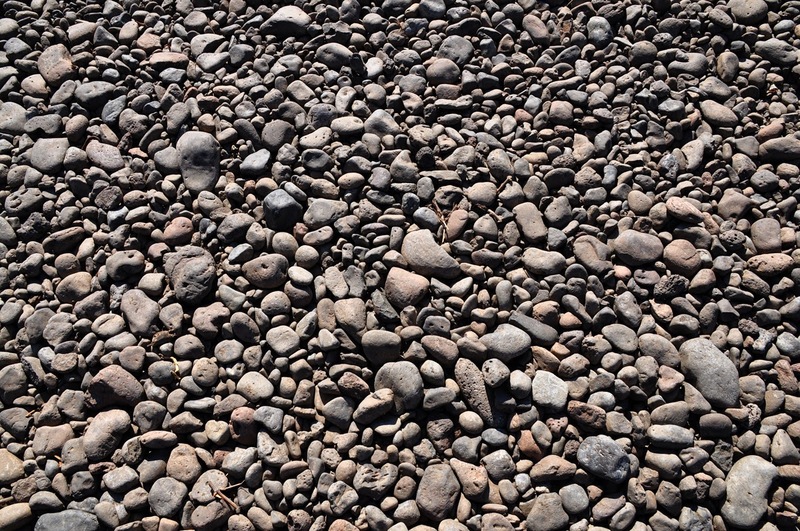 Wineries using Rocks District fruit may seek approval for labels bearing the appellation name 30 days after publication in the Federal Register. However, at present federal law stipulates that a wine must be 'fully finished' in the state in which the appellation lies in order to use the designation. This would exclude Washington-based Walla Walla Valley wineries (as well as others in the state) from using The Rocks District designation on their labels. The Alcohol and Tax Trade Bureau (TTB), which oversees the appellation application process, will propose a rule regarding how to address this. This proposal will also be published on February 9th and will have a 60-day comment period. Read a Focus Report on The Rocks District. Read an article I authored in Wine Enthusiast on The Rocks District. Read an article I authored in Seattle Metropolitan.